TV boxes were so popular some years ago and they were a very useful device in any home entertainment system. However, their importance has been fading out since TV makers started integrating Android or other smart OSes into their products. Having said that, if you haven’t got a smart TV yet, a TV box is a simple and cheap solution to upgrade your old TV. 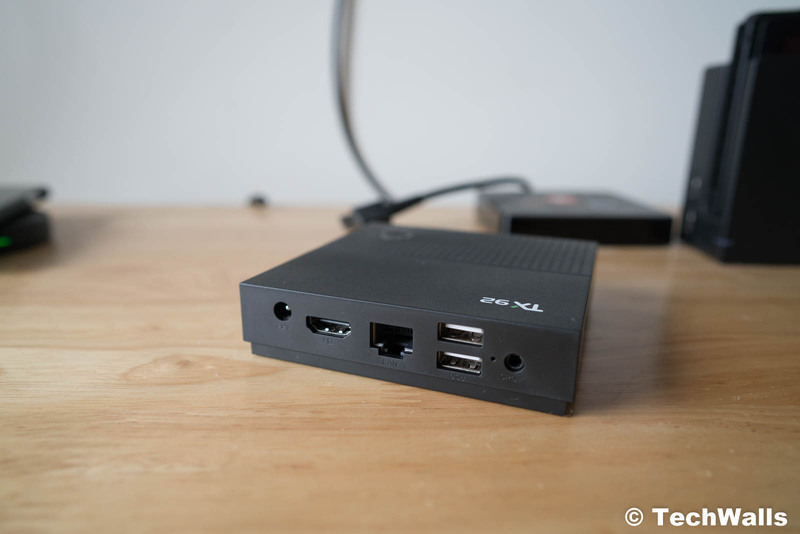 In this post, we’re checking out the Tanix TX92 Android TV Box. 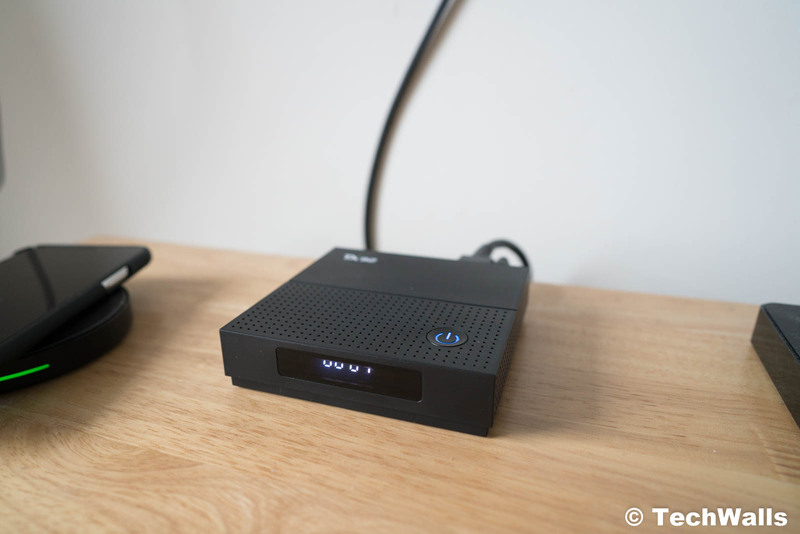 The Tanix TV box has a compact design, so you can just place it on a TV stand or mount it on the wall. You will just need to plug in the power adapter and connect it to your TV via the included HDMI cable. Inside the box, we also have a remote control with a D-pad and some more simple control buttons. Make sure to keep the remote control safe since it’s the only way to control the TV box. 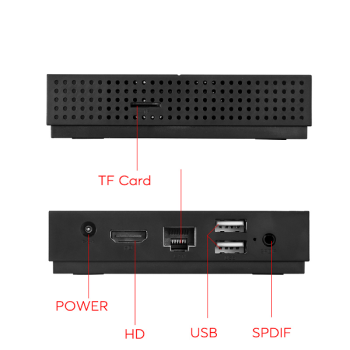 In terms of design, the TV box has only one power button on top. On the left side, we have a microSD card slot. All other ports are placed on the back, here you can find the power port, Ethernet, HDMI, S/PDIF for audio output, and two USB 2.0 ports. You can even plug in your keyboard or mouse to the USB ports. 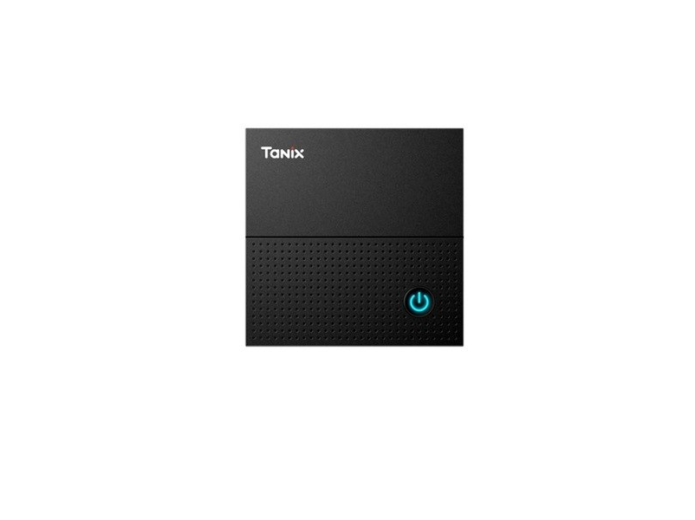 The Tanix TX92 comes in some versions that have different RAM and eMMC storage. My review unit is the most powerful version with 3GB of RAM and 64GB of internal storage. Besides, it is equipped with the Amlogic S912 Octa-core ARM Cortex-A53 CPU and RM Mali-T820MP3 GPU. Although this is an Android TV box, the interface is totally different from what we’ve seen on smart TVs or pure Android TV boxes like the Xiaomi one. Tanix has customized the OS and made it a little messier in my opinion. The device comes with some preloaded apps that I might never use at all. Besides, the experience is also not as smooth as I expected. I can feel the OS is quite heavy and laggy. Sometimes it’s even difficult to navigate the menus since the controls are not so responsive. It’s a nightmare when I had to input usernames, passwords, or search for something. Another disadvantage is that the remote control doesn’t have a built-in microphone for voice queries. Therefore, if you really want to use the TV box, I’d highly recommend plugging in your mouse and keyboard. 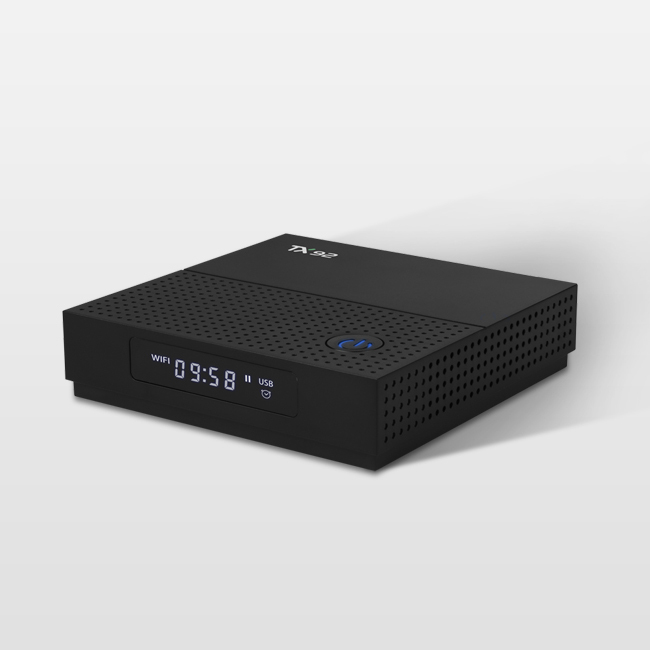 Notably, the TV box can play 4K videos fairly well as it supports UHD H.265/VP6 60fps. The videos on Youtube and Netflix can be played smoothly but HDR is not supported. The TV box also has Google Play Store, so you can install a lot of entertainment apps and enjoy new content here. However, I’m not really confident about giving away my main Google account info, so I highly recommend you to create a new account to use with this TV box. 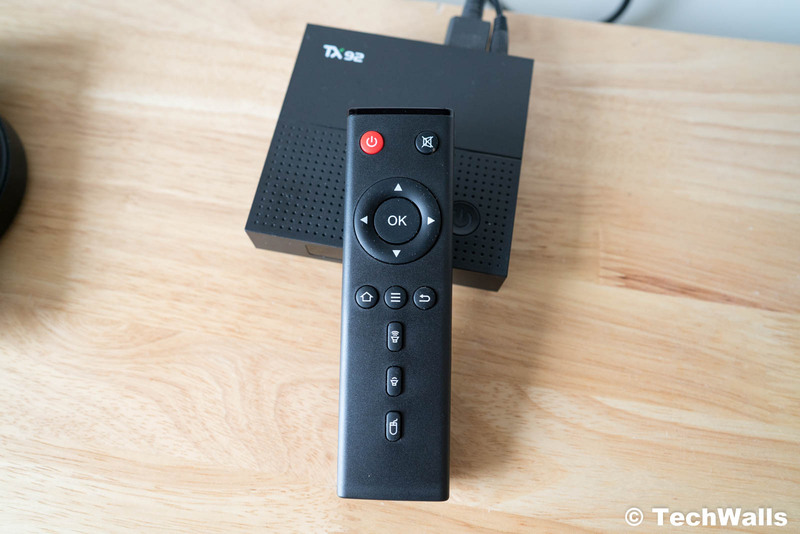 Overall, the Tanix TX92 is not a necessary device if you’ve already had a smart TV. Besides, it doesn’t provide the pure Android TV experience, so the performance is not really good. It is only worth considering when you have an old TV and the price of this TV box drops to below $40.